QRAE II Pump is a full-featured, rugged yet compact, one- to four-sensor gas detector with built-in powerful pump. 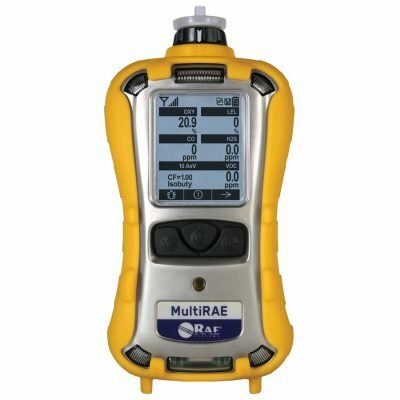 QRAE II Pump is designed to provide continuous exposure monitoring of oxygen, hydrogen sulfide, carbon monoxide, and combustible gases for workers in hazardous environments. 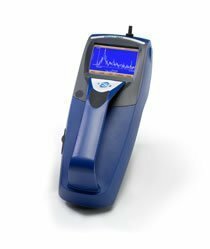 The AutoRAE Lite automatic calibration station for QRAE II enables fast and easy bump testing and calibration of the monitor, streamlines the data download process, and saves calibration gas to deliver the lowest cost of ownership on the market. 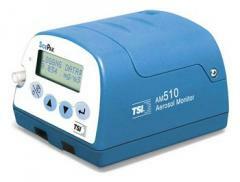 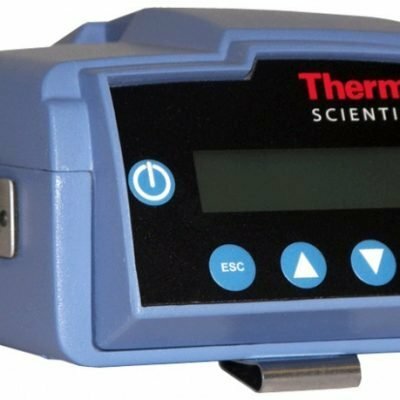 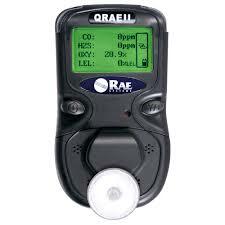 The Rae QRAE II 4 Gas Monitor is easy to operate.